DOVER, Del. -- Delaware is expected to become the first state in the nation to completely ban marriage for anyone under 18. 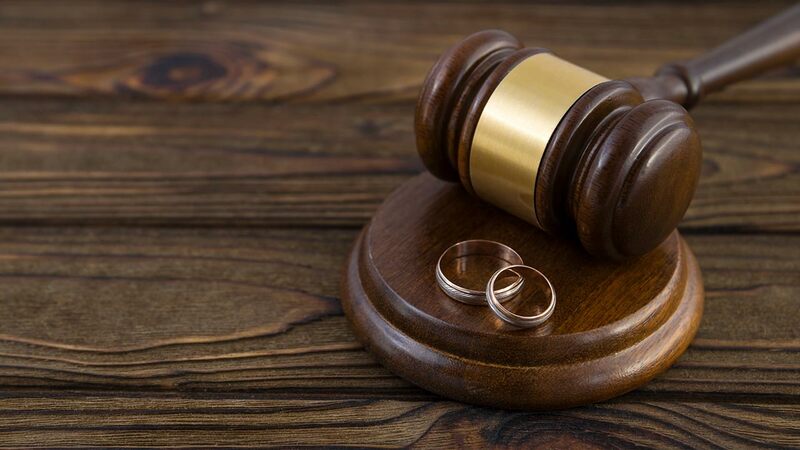 News outlets report that the state Senate voted unanimously Thursday to approve a bill that would make it illegal for minors to get married, even if their parents approve. A spokesman for Gov. John Carney said the governor plans to sign the bill after his legal team reviews it. Supporters said the bill is an important step to protect children from being forced to marry someone against their will, citing human trafficking. Opponents raised concerns that the bill could have implications beyond forced marriages, citing religions that traditionally allow followers to marry young.